Soft ball contact, water repellent, 4-ply heavy training ball, suitable for all courts and meets the standard for official games. On your marks, set, go! 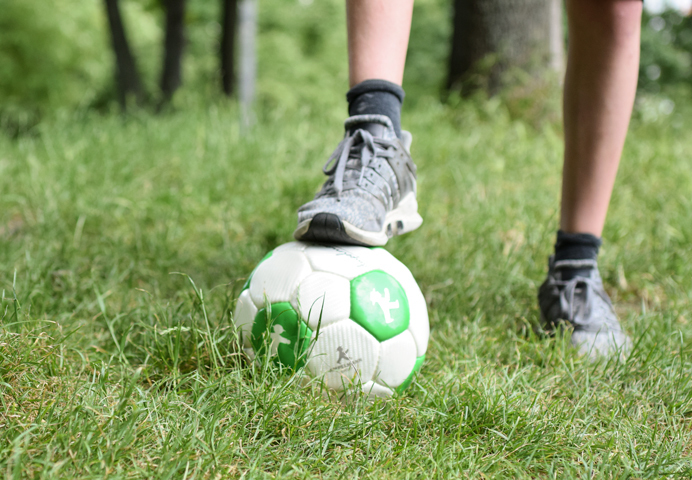 Our robust SPIELMACHER football is designed for precise ball control. The Butyl bladder provides maximum air while playing, and its size 5 is ideal for A / B / C juniors’ as well as adults’ clubs.